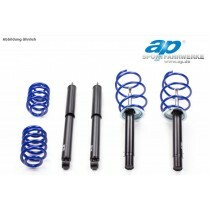 This TA Technix sport suspension kit is for the VW Golf MK5 type 1K from 2003-2008 without standards sport suspension kit, GTI, Variant, Golf Plus and 4WD. 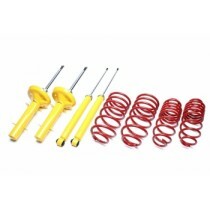 This TA Technix sport suspension kit is for the VW Golf MK5 type 1K without standards sport suspension kit, GTI, Variant, Golf Plus and 4WD. 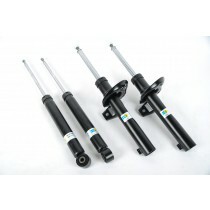 This TA Technix sport suspesnion kit is for the Golf MK5 type 1K from 2003-2008 for models with standard sport supension but without GTI, Variant, Golf Plus and 4WD. 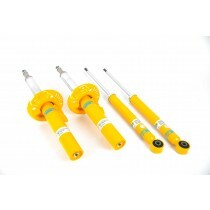 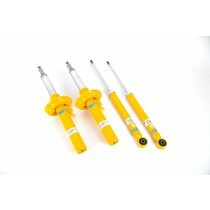 This TA Technix sport suspension kit is for the VW Golf MK5 type 1K GTI from 2003-2008.